One of the top attractions in Arizona! 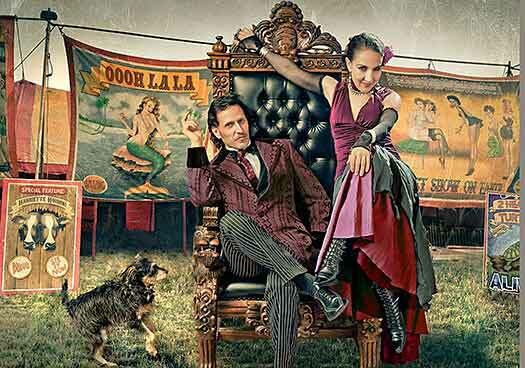 Arizona is home to the regularly performing magic theater show Carnival of Illusion. National Recipients for Excellence in Magic, house entertainers at the world's finest resorts, and Featured Performers at the Magic Castle, Arizona Magicians Roland Sarlot and Susan Eyed recreate a magical experience that began at the pinnacle of European magical artistry. 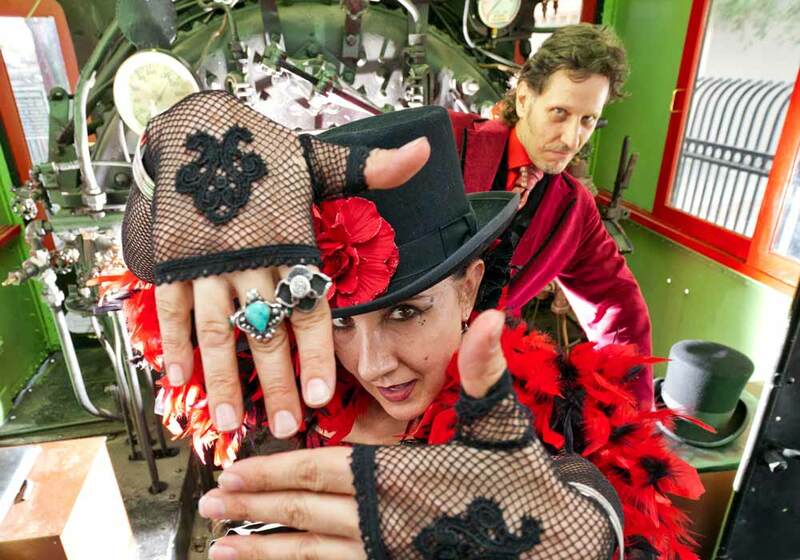 Now you can experience Roland Sarlot and Susan Eyed's MAGICAL PARLOUR SHOW and learn why it's the longest running Arizona theater show in history. Carnival of Illusion, with their special art of magic and illusion, can now be experienced at several locations in the Phoenix area including the Arizona Biltmore Resort, the Mesa Arts Center, and the Tempe Center for the Arts. They can also be found downtown Tucson at the gorgeous and historic Scottish Rite Grand Parlour. Whether you are a local to Arizona or are here to visit this warmth, Carnival of Illusion will have you feeling joy again. The fun continues after the show with the opportunity to shake hands with the performers, as well as a keepsake playbill to help to make the show truly memorable. Carnival of Illusion is better than a better than a magic show. It's an evening of Magic, Mystery, and Oooh La La. Any questions? Helpful employees are just a phone call away and they are more than happy to assist you. Planned our vacation eight months ago around our tickets to Carnival of Illusion, the show was indeed worth it. Marvelous venue, great illusions, rollicking fun all around. I am looking forward to seeing them again. Thank you for making my son's birthday magical! He talked about it the whole way back to Sierra Vista. Here's the picture we all took. We'll be coming again next season and we already spread the word to our friends and family to join us! A HUGE "Thank You" to Carnival of Illusion. My son and I loved your amazing and wonderful show.